What is all the Sirtuin Talk About? In the Past there was alot of Controversy about these so called Sirtuin Enzymes. In this Article We Summarize the Background of Studies brought about with the Discussion of Sirtuin Genes, Sirtuin Proteins, and Sirtuin Enzymes. In 2003, David A. Sinclair Ph.D., Professor Department of Genetics at Harvard Medical, head off the Research of Calorie Restrictive Diet and what it’s Effects on Cells have on a Cellular Level. From 2003-2019 Resveratrol, NMN, NR (nicotinamide riboside) and other talks around NAD+ and Sirtuin Activation have been the Deep Study of Todays Health Topics. For Years, the Few Studies showing results were’nt enough to Give Proof of the Health Longevity Benefits being Claimed. The Models of Yeast,Flies, Mice etc were the main testing process for many of these years. 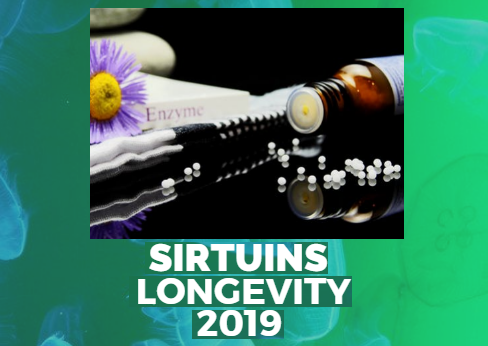 Recently in the Last Five Years, many more Human Studies on Sirtuins Health have illustrated Proof that Cellular Longevity is obtainable. We have Now moved beyond just Resveratrol, One of the Top Antioxidants in the World. NMN is still under study in Australia. In the USA Nicotinamide riboside(NR) has served Proof that NAD Levels are Raised through supplementation. We have Moved into the Realm of Anti-Aging, which is One of the Leaders in Supplementation as We Know Today.